Road rash is a serious side effect associated with being injured in a motorcycle accident. Since a person riding on or driving a motorcycle is more exposed to the elements than a person inside a car who has the benefit of a seatbelt, airbag and other technology, the diagnosis of road rash can lead to critical complications. The diagnosis of road rash is one of the most common non-fatal motorcycle injuries. This occurs when you fall off the bike and are dragged across the ground. The ground can damage the exposed skin of the rider, causing abrasions and painful scrapes. There are three different types of road rash, classified from first degree to third degree. Minor or first-degree road rash is characterized by bruising, scrapes, redness, bleeding and tenderness. Second degree road rash is characterized by radiating heat, bleeding and exposed nerves, tendons or muscles. Third degree road rash involves the skin, bleeding, swelling, and even deep wounds. If you believe that you have suffered severe road rash, you need the support of an experienced personal injury attorney to assist you with filing a lawsuit. The support of a lawyer might be the only way for you to recover compensation and to file a lawsuit against the responsible party. 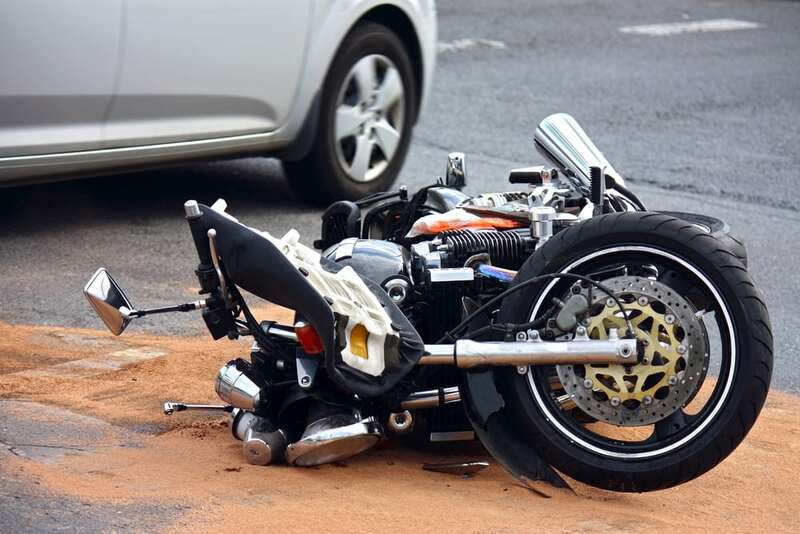 Although it can be difficult to diagnose road rash, you should report your concerns immediately to a physician after being injured in such an accident in order to give you the best possible chance of a full and fair recovery. The support of an injury lawyer is instrumental in lodging such a claim and can help to illuminate you about many of the common issues faced in such an allegation.